With LCD Soundsystem’s James Murphy and Jonathan Galkin at the helm, DFA describe themselves as too old to be new and too new to be classic. 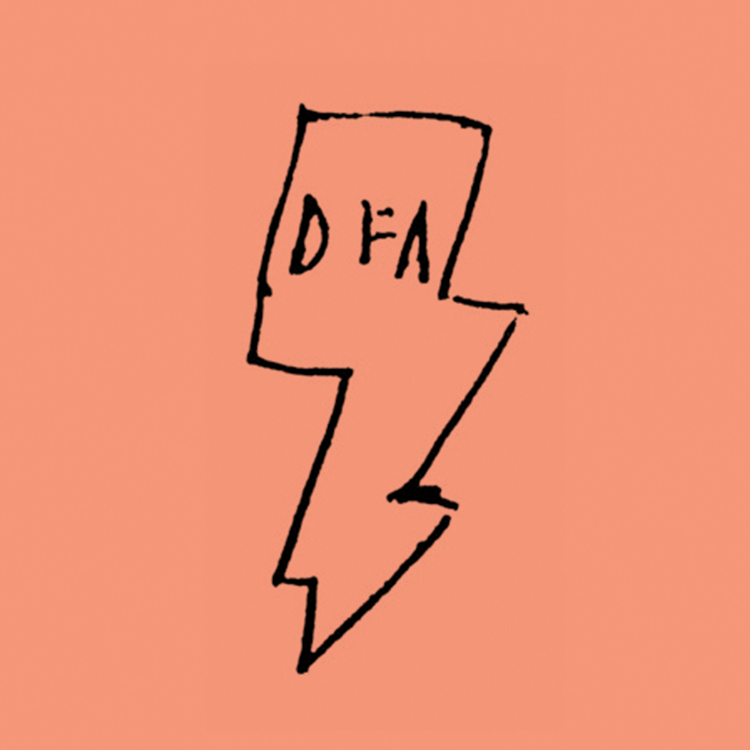 It's almost ridiculous to spell out the hit parade of great records and remixes the DFA are responsible for: LCD Sound System's seminal classics, the Juan MacLean twelve-inches, The Rapture's genre-defining single "House of Jealous Lovers," are all DFA's doing. They are responsible for breaking acts like Hot Chip, Holy Ghost!, Hercules And Love Affair and YACHT into the collective psyche and new members to the DFA family, like Factory Floor, Larry Gus & Museum of Love , all continue to push the dance floor indie and avant garde sounds the label has been successfully mixing together since its inception. 12 years into it and DFA shows no signs of stopping.